LINCOLN, Ont. (January 17, 2019)— The Niagara Peninsula Conservation Authority (NPCA) held its 60th Annual General Meeting yesterday, where previously-elected Chair, Mayor Dave Bylsma of West Lincoln, and Vice Chair Diana Huson, Regional Councillor for the Town of Pelham were unanimously reelected. The NPCA Board will meet again for its first Full Authority meeting of the year on January 23rd, 2019 at Ball’s Falls Centre for Conservation at 9:30. “I am pleased that the permanent CAO Selection Committee was struck today, and that this Board is committed to a fair, deliberate, and thorough recruitment process,” said NPCA Interim CAO David Barrick. 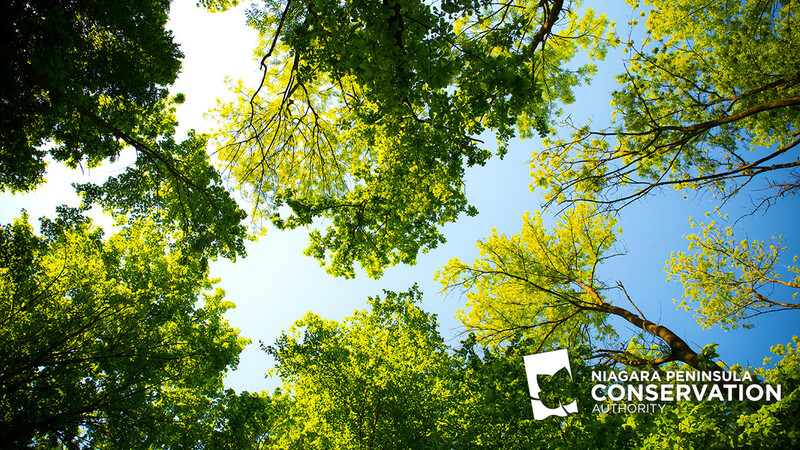 The Niagara Peninsula Conservation Authority (NPCA) oversees the Niagara Peninsula watershed, which encompasses the Niagara Region and portions of the City of Hamilton, and portions of Haldimand County. NPCA delivers programs and services that focus on initiatives to help keep people and their property safe from flooding and erosion by regulating development near watercourses and natural features, predicting and issuing public flood warnings, guiding the protection of raw drinking water sources, testing water quality, managing and conserving natural resources, and education.